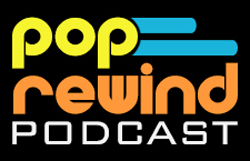 Remember the Popples cartoon? Either way, you’re welcome for getting that awful theme stuck in your head. 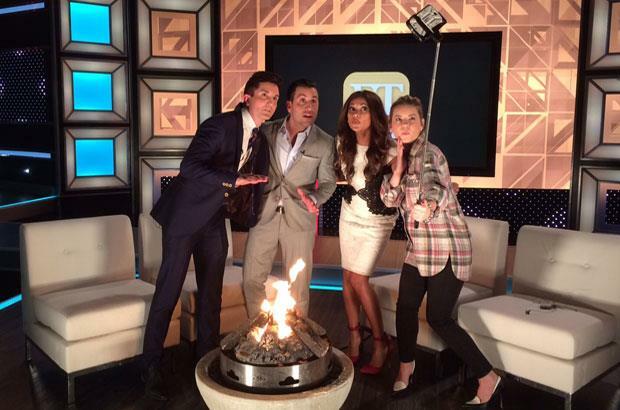 ET Canada hosted an Are You Afraid of the Dark reunion! New Terminator Genisys trailer spoils all the things? The Ant-Man trailer was also released this week! Melissa McCarthy Will Be Leader Of Female Ghostbusters Team. The Batman v Superman: Dawn of Justice trailer was supposed to be released on Monday, but then the Internet happened, so it was leaked online and now released early. You’ve already seen it if you’re into this sort of thing, but the Star Wars: The Force Awakens Official Teaser #2 dropped. This piece of gold is courtesy David Hasselhoff. Linz got obsessed (or never quite got over her obsession?) with the Trollies Radio videos. 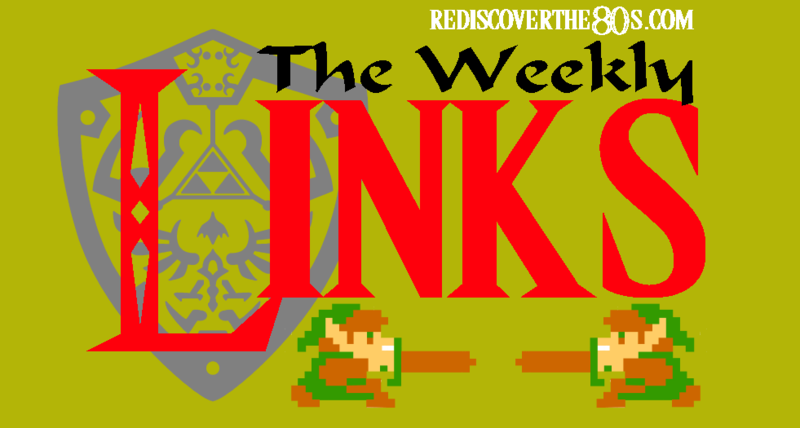 Rediscover the 80s always has a great collection of links at the end of the week. You should go check it out! 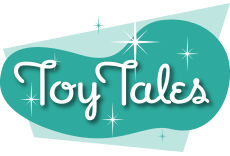 ToyTales brings you their Toy Chest: Lionel Trains Anniversary Edition. 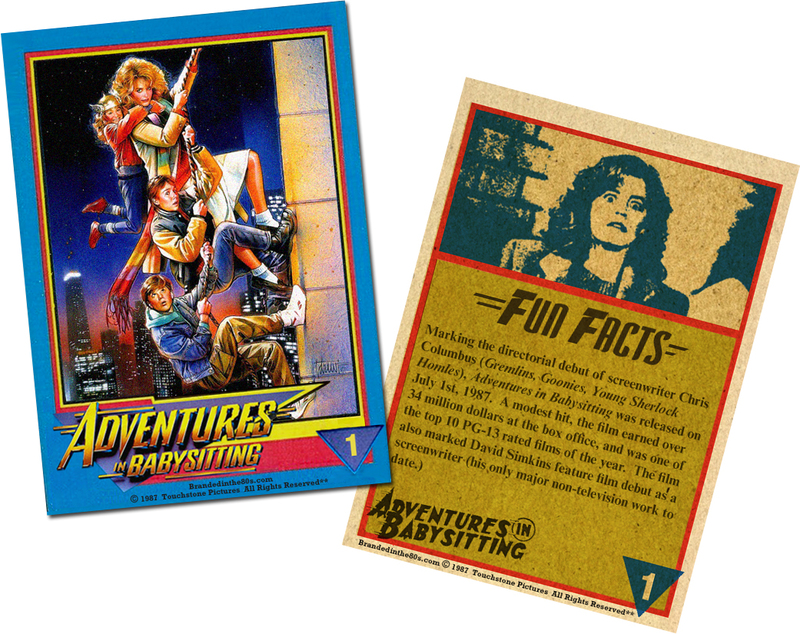 Over on Branded in the 80s, Shawn created a set of Adventures in Babysitting cards. Seriously, this is awesome. 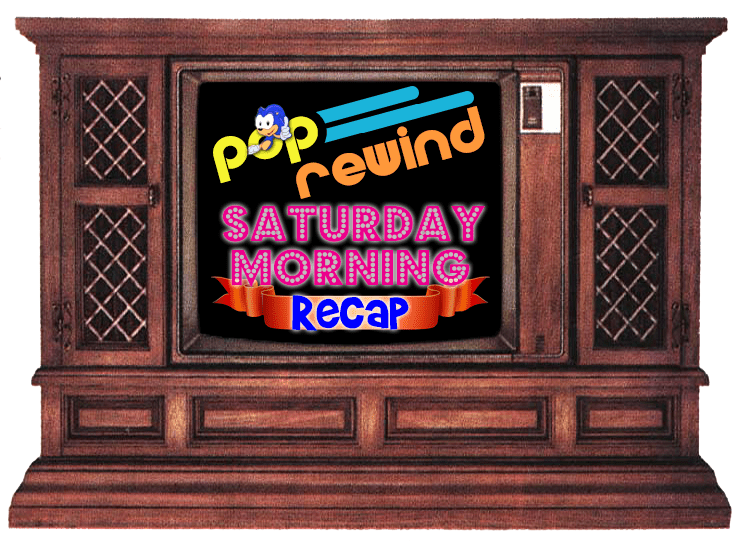 Project Get Reel wants to recycle old VHS tapes. Nice idea, but omg all that amazing footage would be lost! 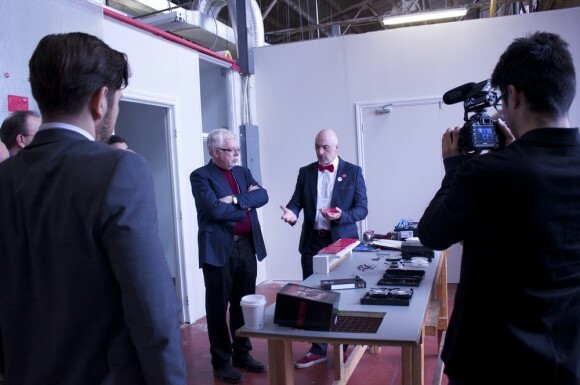 Never fear, Retrontario is here… or there.